One piece polyethylene pipette ideal for feeding corals and burrowing fish. On handed operation allows over 10ml of liquid food per application. 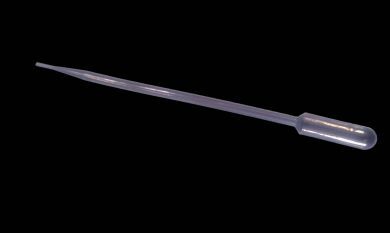 Long length of 30cm (12") to give good reach to all of your corals. Will hold phytoplankton and many other foods, can be easily cut shorter to allow larger food size particles. 10 ml one handed operation with capacity for more. Completely inert and Reef Safe. Can be cut to despense desired particle size.